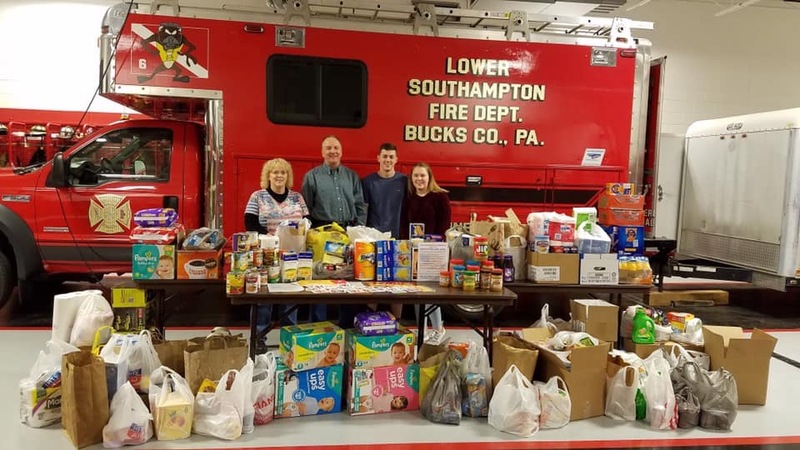 Lower Southampton Fire Department would like to thank the community for your support of our Coast Guard Assistance Drive this past week. Your generosity will assist the men and women of Sector Delaware Bay, who have been working diligently and honorably without pay to keep us safe. We will be making our delivery later today.